Sony had quite a number of games to show off at their E3 press conference but it looks like the company had more up its sleeve as it has made even more announcements after the event including more games that will be coming to PlayStation platforms in the future. First off, Burly Men at Sea from Brain&Brain is now making its way to the PS4 and PS Vita sometime in the summer of 2017. 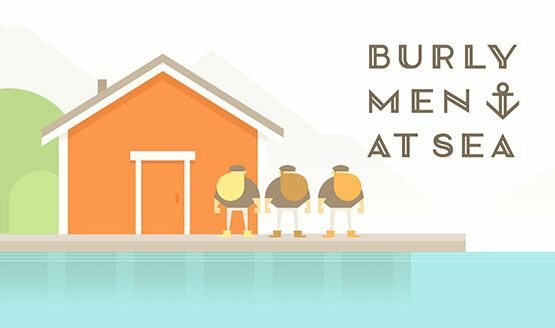 Originally released on PC last year and nominated as one of TIME’s top ten games of 2016, Burly Men at Sea is a narrative adventure game starring a trio of large, bearded fishermen set in early 20th-century Scandinavia. Fringe Wars, from Naruto Online Developer Oasis Games, is a 5v5 MOBA that replaces champions and heroes with capital starships. 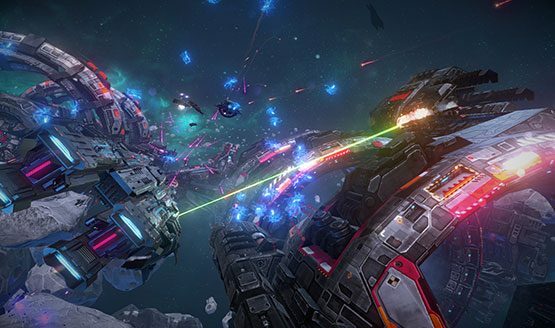 Each ship features its own stats, abilities, role, and loadout, with customizable weapons, shields, and cosmetics. Fringe Wars will be coming to the PlayStation 4 sometime in the fourth quarter of 2017. Unto the End is skill-based 2D action-adventure game from 2 Ton Studios that strips off elements such as HUD, currency, and leveling, and focuses instead of pure player skill. Players take on the role of a father seeking vengeance for the murder of his family at the hands of a ferocious beast. Unto the End is set to come out on the PlayStation 4 sometime in 2018. Valfaris is a new 2D action-platformer dubbed as a “heavy metal space saga” that combines elements of sci-fi and fantasy. The game, developed by Slain: Back from Hell Developer Digital Uppercut, is set in the titular Valfaris, a floating space citadel that has been taking over by a mysterious darkness. Valfaris is scheduled for release for the PlayStation 4 and other platforms sometime in 2018. Lastly, the folks at Mastiff, in partnership with Elite Game Studio and Lokum Games, are bringing Pool Elite to the PlayStation 4. 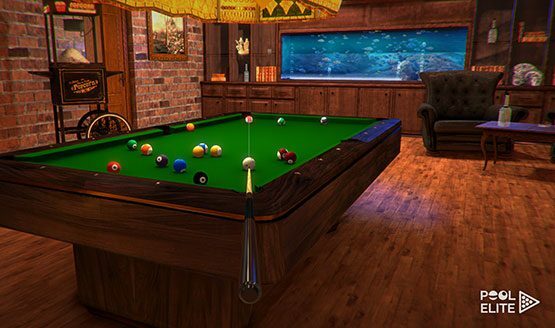 Pool Elite features ultra-realistic physics and will bring online cross-platform matchmaking when it comes to the PS4. A release date for the game on the PS4 was not announced though.